Our project involves various institutions from Europe (Cyprus, Latvia, Italy, Romania, Turkey and Poland) that work in the same field and would like to gain new non-formal education skills at the European level. All of us recognized the need for sharing best practices in the field of living history educational methods which itself is an educational medium used by museums, historic sites and heritage interpreters, and now we want to examine it as a tool of experiential learning in non-formal education. 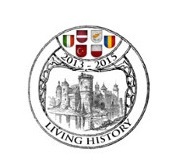 The project meets the need of finding new ways to use living history instructive methods in adult education, to attract new adult learners, as well as to be a tool of discovering and comparing different Medieval periods history in various countries and starting a debate on the modern days' European developments. How can new non-formal learning methods be derived from the living history techniques? And how can we use the knowledge of the past in the present and future? What we want to achieve by the project? last but not least, we will research each partner’s local context (cultural, linguistic, historic and political what has been brought from the past to the present) to achieve our goals. As the best way to reach goals of the project we chose visiting Medieval History festivals that take place in each of our country. This will provide all of us with a more hands-on experience as we will have the possibility to enter the recreated history and to use this experience for intense learning outcomes. In order to explore different moments in European Medieval history, we will do study visits to differently-themed festivals: Slavic, Muslim, Transylvanian. The knowledge we will gain during each visit will be spread in the local context and among local community through open presentations that will promote the project and idea of living history educational methods. 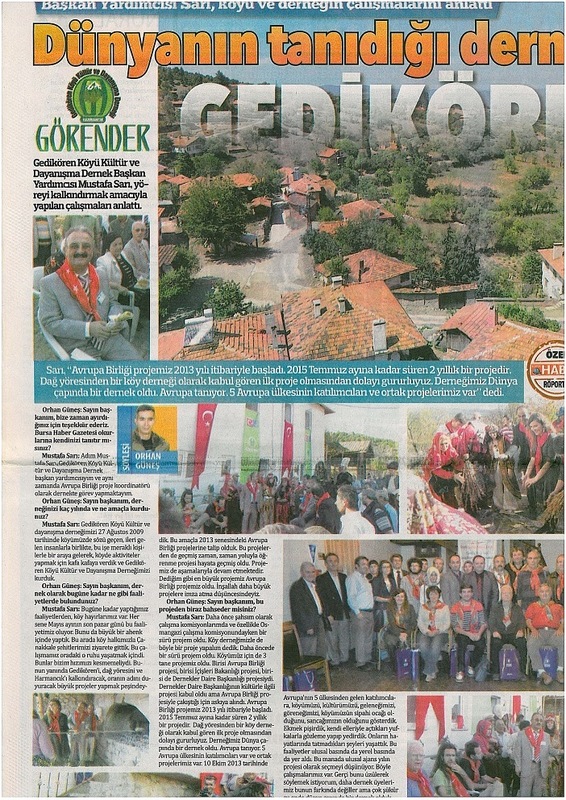 Living History project in Turkish Media! Toolkit with workshop scenarios available! We invite you to watch our film documenting two years of cooperation during the project "Learning Through Time Living History for Lifelong Learning" .